featuring Pielak Plumbing as the cavalry to the rescue! Here's an article you might enjoy that explains trenchless sewer and pipe repair: Trenchless Sewer Line Repair and Its Advantages. 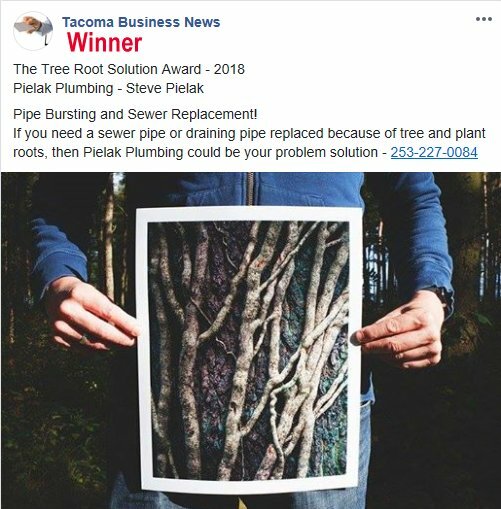 If you're having problems with your sewer line or other drainage difficulties, then you should call Pielak Plumbing at 253-227-0084. Pielak Plumbing is the local industry leader in water line repair and replacement in the Tacoma Lakewood Puyallup University Place Puget Sound area. We have over 25 years experience diagnosing water line problems, repairing and replacing water & sewer pipes, leak detection, water line locating, and water meter hookups. We work with homeowners and businesses to determine water line problems and develop the appropriate solutions. 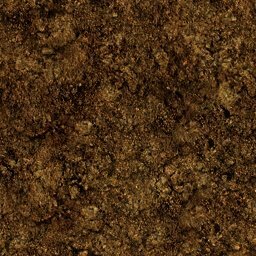 Pielak Plumbing has over 25 years experience in full service sewer repair, and is the local industry leader in sewer repair and replacement, and trenchless sewer repair and replacement technology. We are experts at identifying sewer problems, and repairing and replacing sewer pipes in the Tacoma Lakewood Puyallup University Place area. We work with homeowners and businesses to pinpoint problems and develop a plan to fix your sewer lines. We are expertly qualified, fully licensed and insured so you can rest assured we will do the job right. We have the latest technologies and equipment available providing you with the highest quality work possible. Pielak Plumbing will schedule an appointment that is convenient for you. We also provide emergency sewer and water service 24 hours 7 days a week. We have the latest state-of-the-art sewer and water repair technologies, and vehicles fully stocked with the necessary parts and supplies. Pielak Plumbing News & Media Tacoma Puyallup, Sewer Pipe replacement Pielak Plumbing News & Media Tacoma Puyallup Lakewood University Place, water line replacment Pielak Plumbing News & Media Tacoma Puyallup Lakewood University Place, Drain field pipe replacment Pielak Plumbing News & Media Tacoma Puyallup Lakewood University Place, Drain Sewer Water Line Pipe Plumbing Pielak Plumbing News & Media Tacoma Puyallup Washington WA.